Extreme price reduction!!! 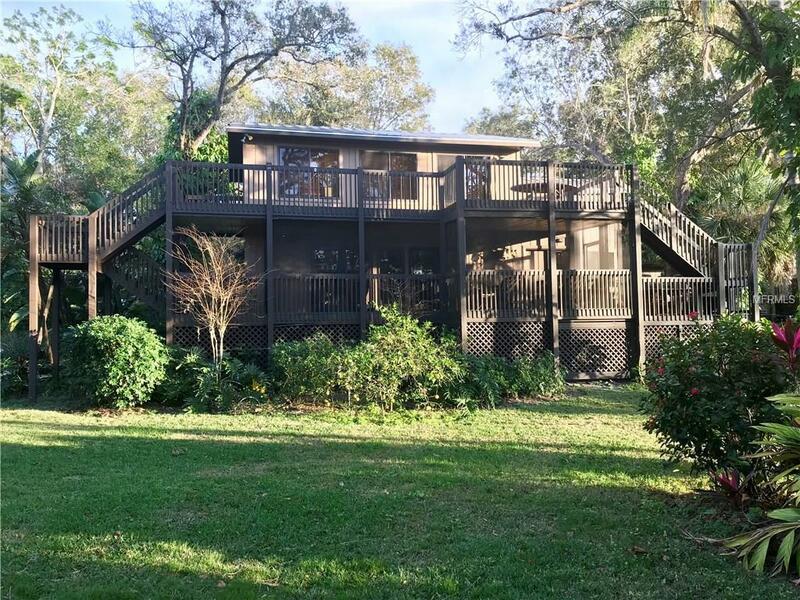 Private, restful setting on 130 feet of Phillippi Creek. 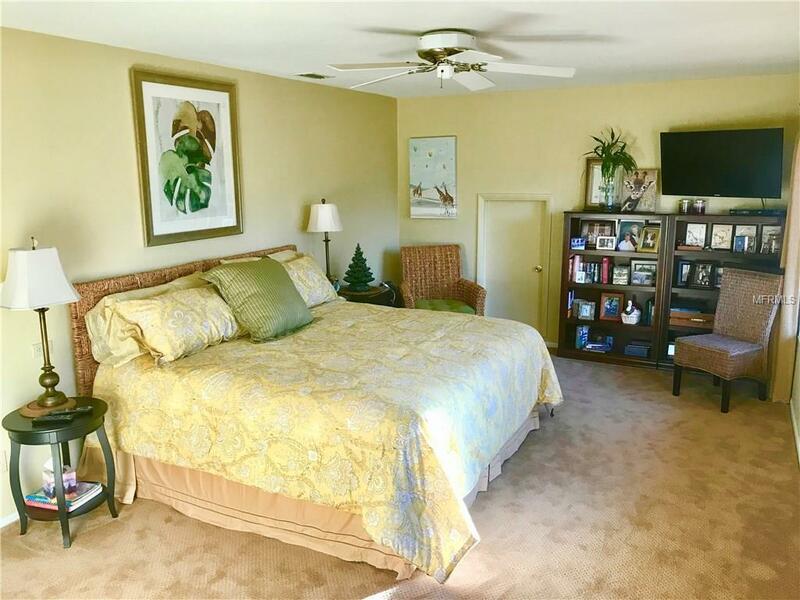 This central Sarasota location with a removed feel is Paradise found! Wonderful views will be enjoyed from this spectacular elevated two story home (with ground level entry to main living area) includes over 800 Sqft of decking . Living room, Dining room combo opens to a 250 Sqft screened porch. Also opening to a spacious, well designed kitchen complete with a serving area, bar sink, pantry and bright breakfast nook. 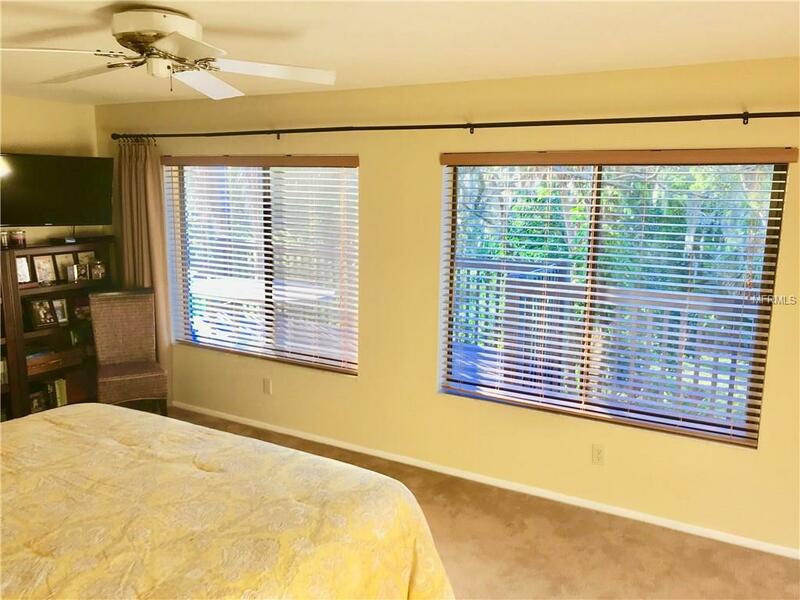 Cozy Family room has a gas fireplace and steps into the Florida room full of windows offering morning sun to pamper indoor plants.In addition to the gorgeous inside kitchen is a summer kitchen in the double garage. Perfect for separate cooking during entertaining and caterers use. 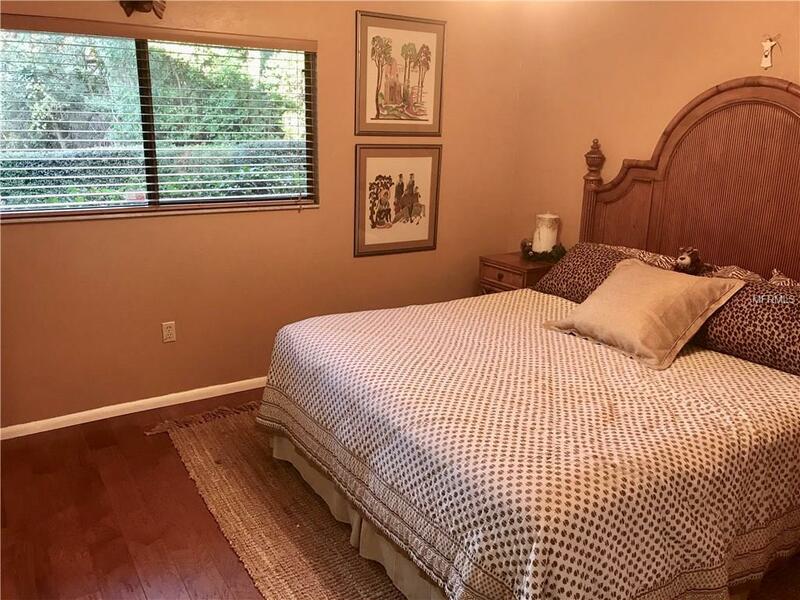 Relax knowing many high dollar items have been completed; High quality metal roof, 2 almost new A/C units with extended warranties, hurricane shutters, irrigation from well and a storage/work shed. You will be astounded by the seclusion so close to town. This location can not be duplicated.